Winardi is a marketing and sales professional with 7 years experience in the retail and e-commerce business. 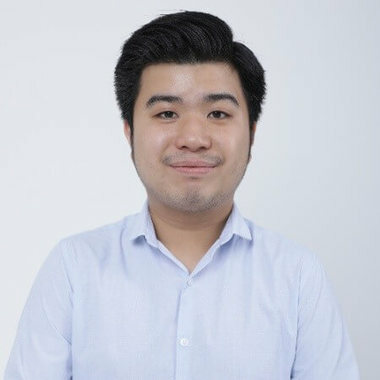 Focusing on electronics and tech products, he is passionate about brand and product marketing. He currently works as Head of Product Marketing at LG Electronics Indonesia, leading the efforts to increase sales growth, market share, brand preference and profitability for home appliances. He has been awarded Samsung Electronics Indonesia 'Best Employee' in 2014 and Top Performance Marketer of MatahariMall Performance Marketing Department in 2016.